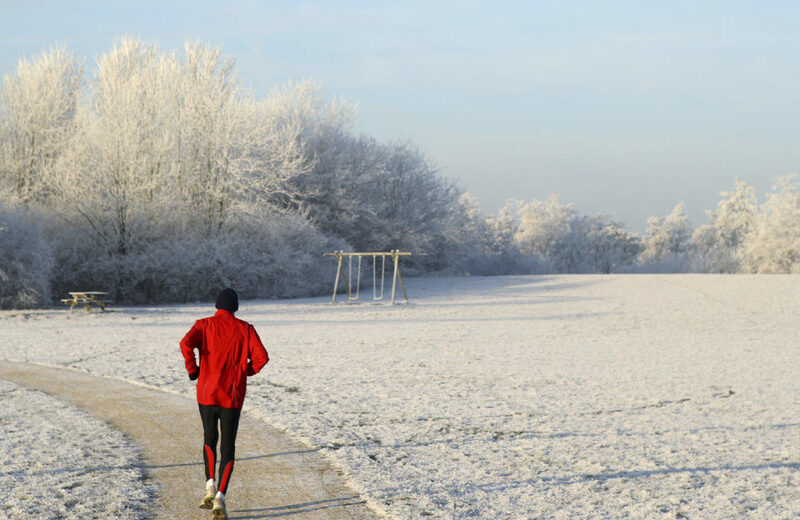 But if you’re feeling extra determined to stay on track this year, we’ve got some top tips to help you keep fit this Christmas, and some dangerous pitfalls to avoid! A great way to keep you on track over the festive season is setting your sights on a goal. Why not enter a race in early Spring to test your paces? Kilomathon is the perfect spring running challenge and takes place on Sunday 7th April 2019. Run from Ocean Terminal to BT Murrayfield Stadium over a choice of three unique distances: 13.1K or 6.55K and there’s even the 2.62K Mini Kilomathon for the kids!